Policing Issues– Cameras Will Help, But What Next?? Houston Police Chief Charles McClelland is asking City Hall for $8 million to equip 3,500 police officers over three years with small body cameras to record encounters between law enforcement and residents as a way of improving accountability and transparency. Last December, McClelland announced a pilot program that fitted 100 officers with the recording devices at a cost of $2,500 per officer, explaining that body cameras were more likely to record officers’ contact with residents than dashboard cameras in patrol cars. Proponents of body cameras – roughly the size of a pager that can be clipped to the front of a uniform shirt- say the technology can be key in lowering use of force by police and citizen complaints. 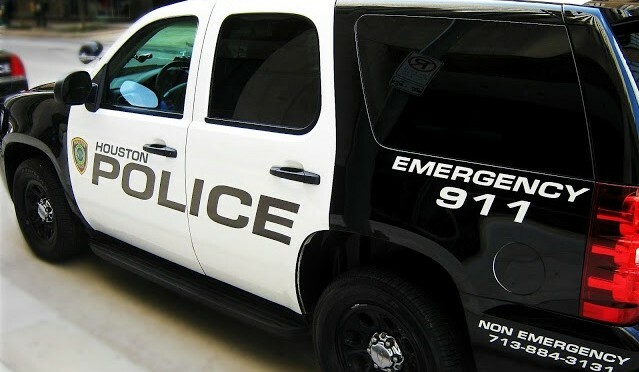 However, the effort to equip additional officers with the devices faces uncertainty as Mayor Annise Parker’s administration acknowledged Wednesday it is having trouble finding money to pay for the project. The addition of body cameras has had some dramatic effects on other police forces, some of which have seen as much as an 88 percent decrease in complaints filed against the force within one year of deploying the technology. Perhaps the best part of camera use is that what is records is objective… protecting good the good parties and exposing the bad on both sides. They don’t take sides between the officer or the person filing the complaint… but merely show the truth of all altercations. After the horrific and wholly unnecessary assault of Chad Holley, Houstonians already know the difference that one camera can make. Cameras are a big step in the right direction, but they won’t solve all of the issues with contemporary policing. HPD, and all area law enforcement agencies can do much more to make the region safer. In principle, when a cop fires a gun at a citizen, it’s so the officer can neutralize the threat — he’s not shooting to kill, per se. But in the two seconds that a cop actually has to make a decision, the most certain way for him to neutralize a threat is to aim for “center mass” on the civilian’s body, which is likely to be a lethal shot. Of course the culture of police militarization is bolstered, even self-perpetuated by the over-abundance of guns in the United States. Police would not have to always assume the worst if the country’s lawmakers were brave enough to pass sensible gun reforms. But until that occurs, there will continue to be intense pressure on police to make very difficult judgement calls when out on the streets. As addressed above, it may be time for a culture change in how police administer the use of force so that they can account for the safety of all parties, instead of just assuming every interaction will escalate into a deadly threat. For these changes to happen, citizens must first raise the issue repeatedly in public forum. No better time than now, as we approach election season, to shine the light on how to improve law enforcement. For more on body cameras, see Off the Kuff and Hair Balls– the Houston Press Blog. Previous PostLeticia Van de Putte Launches TV CampaignNext PostWait… How Much Is Texas Losing By NOT Expanding Healthcare?